The Maldives is always among one of the top luxury destinations in Asia because of many unique characteristics it has. In a nutshell, amazing underwater world, stunning white sandy beaches and unrivalled luxury make Maldives the popular luxury destination it is. And the best way to experience these aspects of Maldives is staying in incredibly beautiful water villas placed in close proximity of nearby islands. These water villas are like your own home with everything you need to explore the underwater wildlife and stunning islands of Maldives. You can have the best views of sunset sitting on the balcony of your water villa; you can go scuba diving, snorkeling and have a walk around the beaches in the afternoon. If you have ever been to Japan, you know what Ryokans are. In fact, Ryokans are the last word in luxury relaxation and rest in Japan. 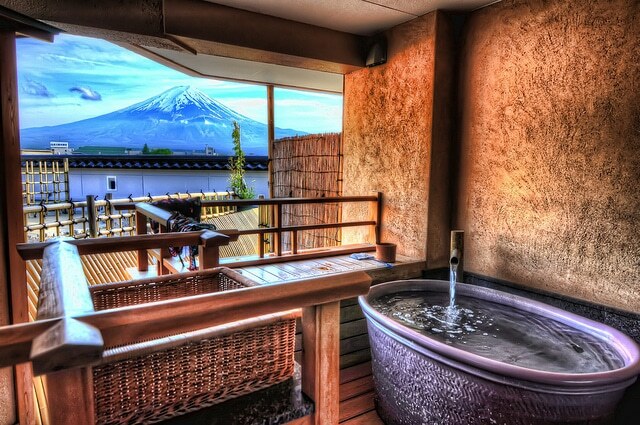 Ryokans are traditional Japanese inns that offer luxury accommodation, hot spring baths and traditional Japanese foods. The experience of staying in a Luxury Ryokan in Japan is quite unique because of Japanese way of hospitality. The seasonal ingredients gathered from the local area, ornamental gardens, the poignant smell of tatami mat rooms and cedarwood baths will make sure you have one of the most unique luxury experiences of your lifetime. 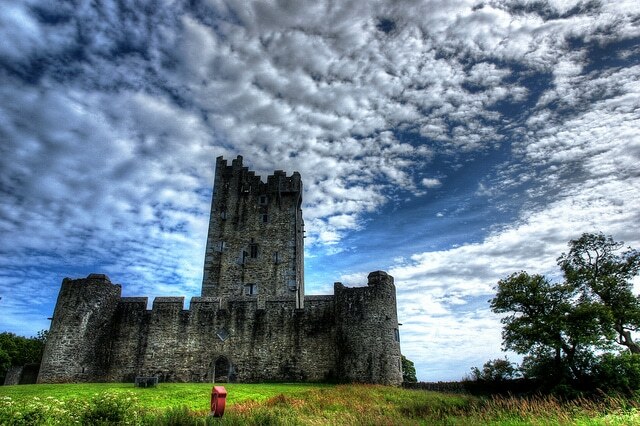 Ireland boasts of a great number of historic castles that look like taken from a fairy tale. Beholding one or more of such castles can be experiences of lifetime but now, with many of these castles turning into luxury hotels, you can have the luxury of living like a king or queen in these castles as long as you can afford it! Renting a castle in Ireland can change your idea of luxury for rest of your life. 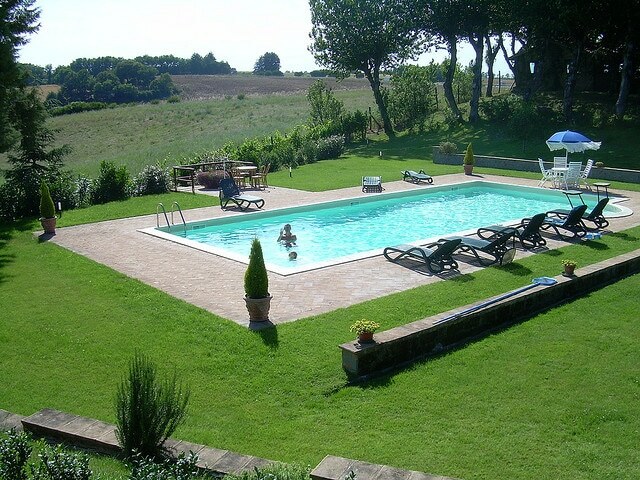 Tuscany is a destination of stunning natural beauty and the best way to enjoy the best of Tuscany is staying in one of luxury the villas found in the most beautiful natural settings in Tuscany. You can rent a villa for entirely for you and your family and feel completely at home and enjoy the surrounding natural setting with all the modern amenities you can ask for. Santorini is a Greek island, which is often referred as the most beautiful, and most popular island destination in the world. 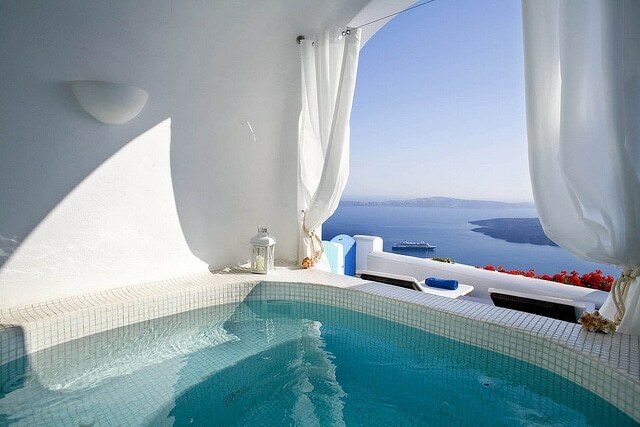 The popular villages in Santorini boast of endless number of luxury hotels that are equipped with all the modern amenities and you can expect to have best sunset views and all the renowned cuisines the island offer in these luxury hotels. Try one or more of these luxury stays and experiences and have some unforgettable experiences of your lifetime! Photos: Sarah Ackerman, Chris Robinson, Farbenfro, To Tuscany, Experience Greece.